EL Print believes in maintaining complete transparency with its customers, especially when it comes to pricing. We operate based on our number one policy - honesty, which is also why we’ve crafted this page specifically to assist our customers in minimizing their costs. The number of colours and total quantity determines the type of printing method used. 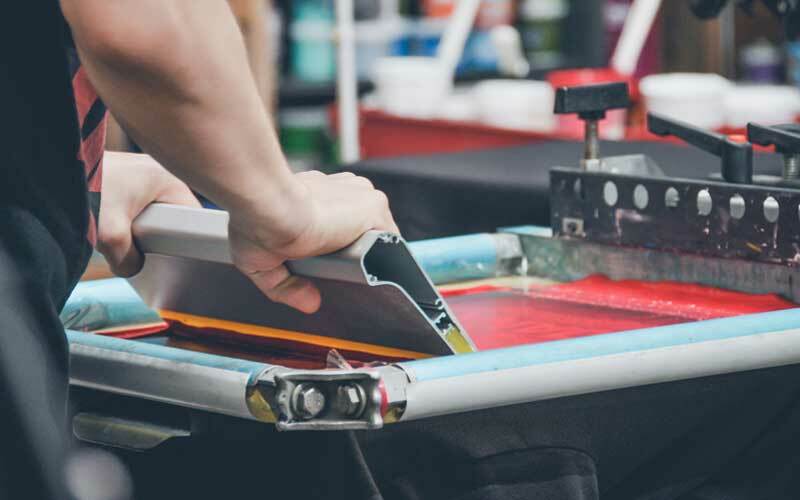 Silkscreen printing is suited for orders with large quantities with the same design and will be the most price-efficient. This is the best solution for class tees, team jerseys, and CCA tees. The costs are affected by the number of colours used. A design with 3 colours would be more expensive than a design with just 1 colour. 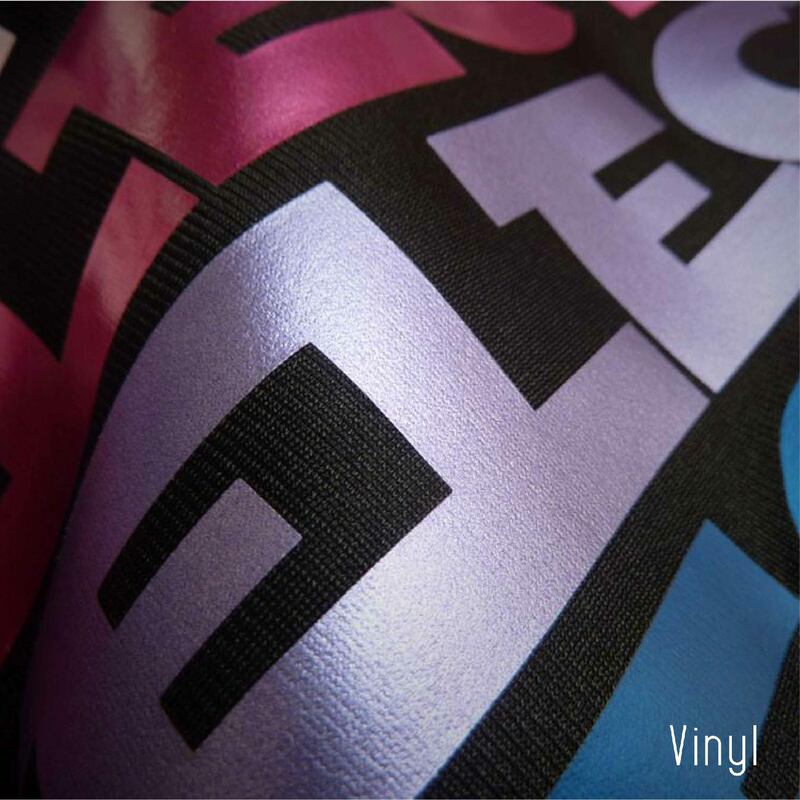 Vinyl is typically used for customizing names and numbers and is charged according to the amount of material used. Digital transfer, on the other hand, is most cost-efficient for orders that consist of multiple designs but in small quantities. 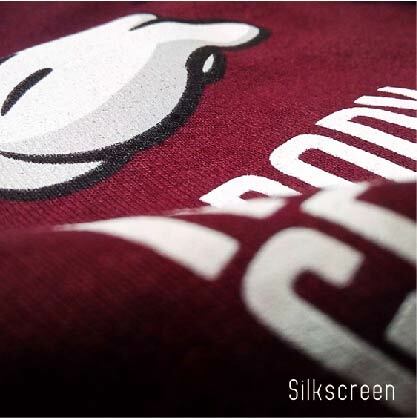 For instance, if you have 4 different designs that you want to be printed on 4 separate t-shirts, then heat transfer would be the most ideal. 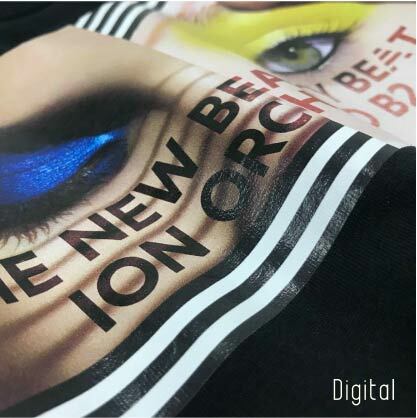 Click here to find out more about vinyl and heat transfer. Embroidery is typically used for in corporate apparels, to be sewn onto polo tees, jackets, caps. It involves setting up a mould for the logo for threads to pass through, going layer by layer of threads through the machine. 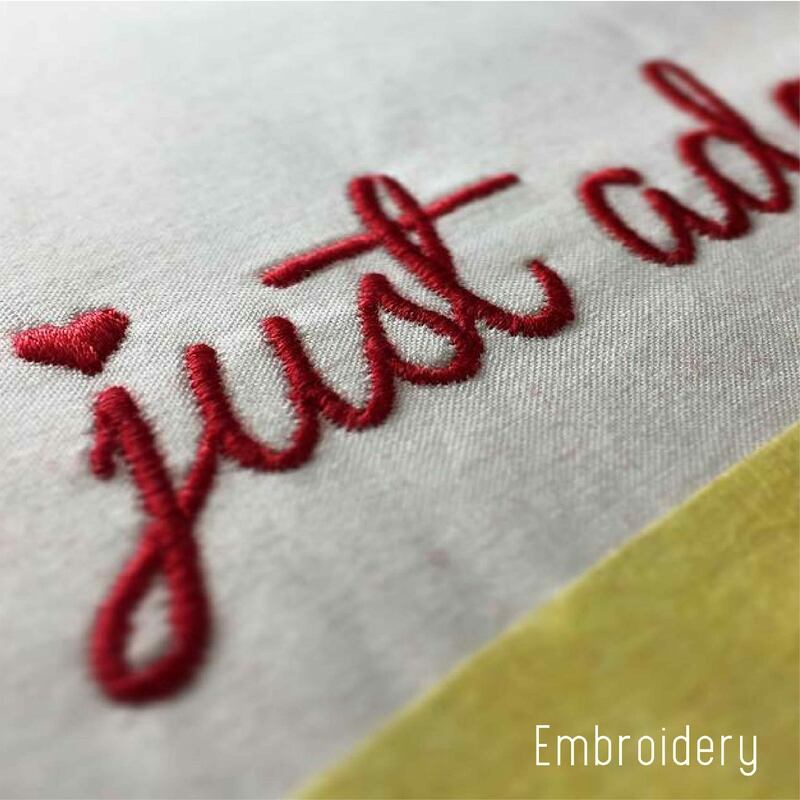 Charges for embroidery depends on the density of the designs, for individual names to embroided, selection of fonts are be chosen, please seek our printing consultants for advise. We use Mac and PC computers to produce the highest quality graphics. we have highly capable and friendly team of designers who would be happy to come up with some completely original artwork for you! Our friendly staff are also ever ready to help should you not have proper artwork on hands. Fret not! Save all Illustrator files in .AI format Be sure to GROUP fonts that are created into outlines. Use custom spot colors, including black. For WHITE ink, use a neutral gray custom color and rename it “White Spot”. Please make save the file in ACTUAL SIZE using inches (call for standards and maximums). Try to avoid using “strokes (outlines)”. Strokes are, at times difficult to trap. Whenever possible, save .PSD files in multiple layers. Save one color images in grayscale mode (decreases file size). Convert RGB files to CMYK (El Print is not responsible for color shifts from RGB to CMYK). JPEGs and Internet downloaded images are not recommended due to their low 72 dpi resolution. please feel free to send us an e-mail or give us a call and we’ll work it out together.